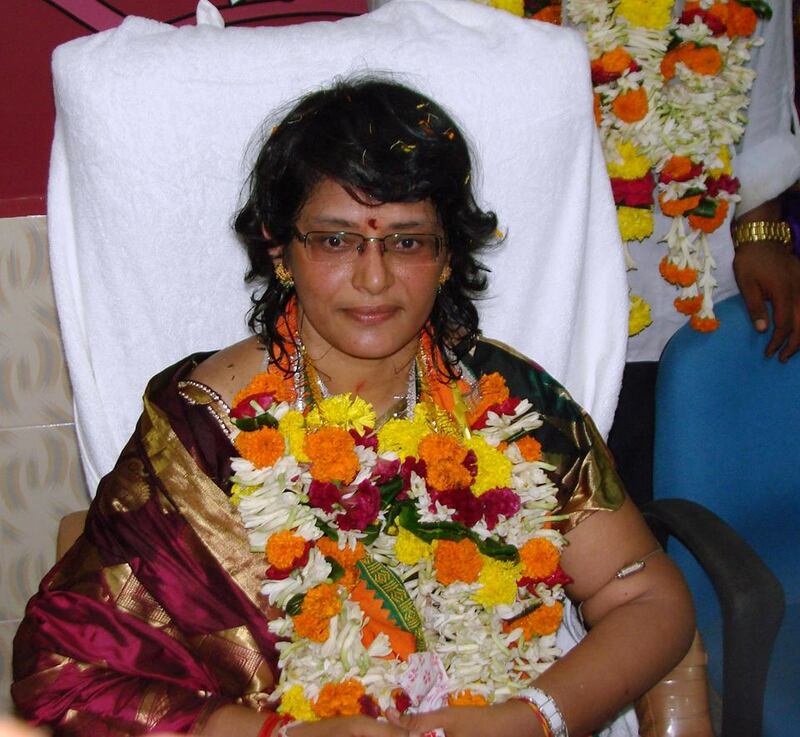 Berhampur: Berhampur Municipal Corporation Mayor K Madhvi disqualified by Ganjam District Judge Court over charges of furnishing false information in affidavit brought by former mayor Shivshankar Das . Madhavi represented from ward number 16 of the 40 members of the BMC. Madhavi was the first female Mayor of the silk city.